Despite my best efforts to convince prospective bankers out there that it’s rather than whether you’re in a “prestigious” group or not, people still ask questions about the “best groups” out there. And one name that comes up repeatedly is UBS LA. But in years past, UBS LA has traditionally been #3. 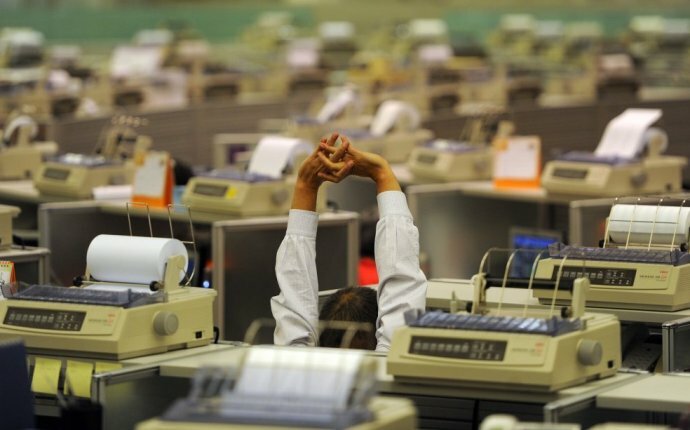 Why do Analysts there work ? And why are mistakes punished by execution? More than location, it really comes down to . And specifically, the Managing Directors who led the LA office. Back in the days when large LBOs were actually happening (in the mid-2000’s, before the and prior to the credit crunch of 2007 and financial crisis afterward), Ken Moelis, head of the LA office, brought in some of the biggest deals in the industry. Univision, Harrah’s, Hilton, Adelphia, Petco, Albertsons – all giant LBOs that were among the biggest since KKR’s Nabisco buyout in 1987. And they were all UBS LA deals. He was part of many of the buyouts mentioned above and had big name clients, including Adelphia, Clear Channel, Liberty Corp., NBC, Susquehanna Media, Univision and Westwood One. The bottom line: UBS LA was where many of the most significant deals of the 2000’s happened, and was superb for LBO and M&A experience. Just working there could give you a golden . I had friends who worked at UBS LA, and I can tell you that the Vault account above is no exaggeration. Their lives were pretty miserable, and they suffered worse than most . Things were bad, even by . Some of the senior people were actually… crazy. As in, needed-medication-to-stay-sane-crazy. So it wasn’t a place you would want to go to for . The upside was that placement for UBS LA Analysts tended to be spectacular. Many of them went on to work at KKR, Blackstone, Apollo and other prestigious private equity firms and hedge funds. You suffered a lot but could get an awesome job afterward (well, if you wanted to keep working 100 hours per week and earning an even bigger paycheck, that is). If you are reading carefully, you have noticed how I keep referring to UBS LA in the past tense. What happened to this empire? Moelis, Head of Banking and the LA office, left to form his own firm. And he brought many of his stars with him, including Navid Mahmoodzadegan. There was a deep cultural divide between the UBS LA office and the conservative Switzerland UBS. The LA office pursued every deal under the sun and always wanted to offer aggressive financing to get them done, but the parent company – conservative, European UBS – was very reluctant to use its balance sheet to get deals done. Plus, the senior bankers realized they could make way more money on their own in this frothy market environment and saw little reason to stay there. Ironically, of course, right after Moelis was formed, the financial crisis struck and deal activity took a nose-dive for years. So Is UBS LA Still Good? Yes, but not as “legendary” as it once was. If you have the chance to work there, by all means do so. Just don’t expect that it will be a sure-fire ticket into KKR. Moelis & Company, on the other hand, is now known as one of the “elite boutiques” and has advised on tons of high-profile deals over the years. So when the talent leaves the building, take a lesson and follow the rain-maker – not the firm that housed him.